Chances are you struggle to create order in the disorganized chaos that is your workspace. It's possible you need more effective systems for keeping yourself, your team and your workload organized. If so, it's time to create effective systems that help you get organized, reduce that feeling of being overwhelmed and increase productivity! When you approach organization with the understanding that it's a skill you can learn and develop, you can create effective systems to support an organized environment moving forward, creating a new perspective that will help you get and stay organized. P.S. Early Registration Bonus. The first 50 people to sign up will receive Julie Perrine's book, The Organized Admin: Leverage Your Unique Organizing Style to Create Systems, Reduce Overwhelm and Increase Productivity. If you struggle to create order in the disorganized chaos that is your workspace, The Organized Admin is for you! 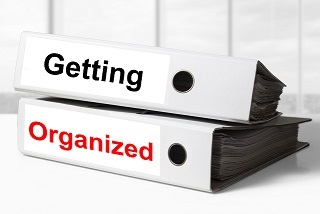 The Organized Admin empowers you to be a better administrative professional by teaching you simple, practical solutions for getting organized – and maintaining organization in all areas of your career. It's a $19.95 value, yours at no cost – if you act today! P.P.S. Extra Added Bonus. 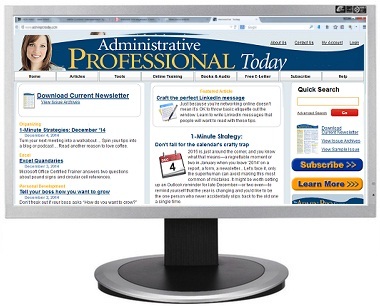 You'll also receive one month of members-only access to AdminProToday.com. This career-boosting website gives you tips on how to succeed in your job – and in your career – offering daily tips, helpful tools, and thousands of informative articles. So that you continue to benefit from AdminProToday.com, we'll continue your members-only access for just $59 per quarter, unless you tell us "no, thanks" – your choice. P.P.P.S. We promise you'll be satisfied. 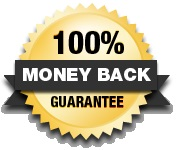 If The Organized Office: How to Create Effective Systems That Actually Work fails to meet your needs, we will refund 100% of your tuition – no hassles, no questions asked. Your conference materials, website access and early registration bonus are all yours to keep. 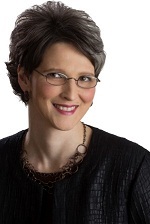 Julie Perrine, CAP, OM, is an administrative expert, trainer, motivational speaker, and author. She is the founder and CEO of All Things Admin, a company dedicated to developing and providing breakthrough products, training, mentoring, and resources for administrative professionals worldwide, and is a featured keynoter at the Admin Pro Forum 2019. Julie has created several innovative tools and programs for administrative professionals including the Administrative Procedures Toolkit, Kick-Start Creating Your Administrative Procedures Binder Course, Professional Portfolio Builder, e-Portfolio Builder, and the Success Builder Series. She is also the author of Become a Procedures Pro: The Admin's Guide to Developing Effective Office Systems and Procedures, The Organized Admin: Leverage Your Unique Organizing Style to Create Systems, The Innovative Admin: Unleash the Power of Innovation In Your Administrative Career and 5 Simple Steps to Creating Your Administrative Procedures Binder.